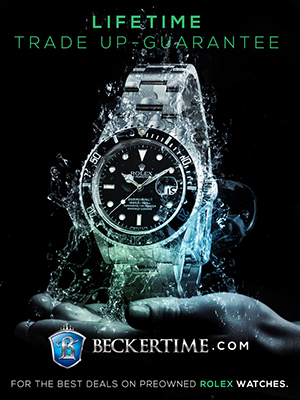 Welcome to RolexMagazine.com...Home of Jake's Rolex World Magazine..Optimized for iPad and iPhone: Hard-to-find: Green Submariner "Hulk"
The photo above appears courtesy of Scott Shafer. 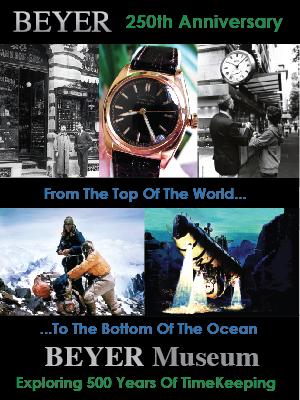 There are very few current Rolex models that are selling for more money on the used market than the full retail price. 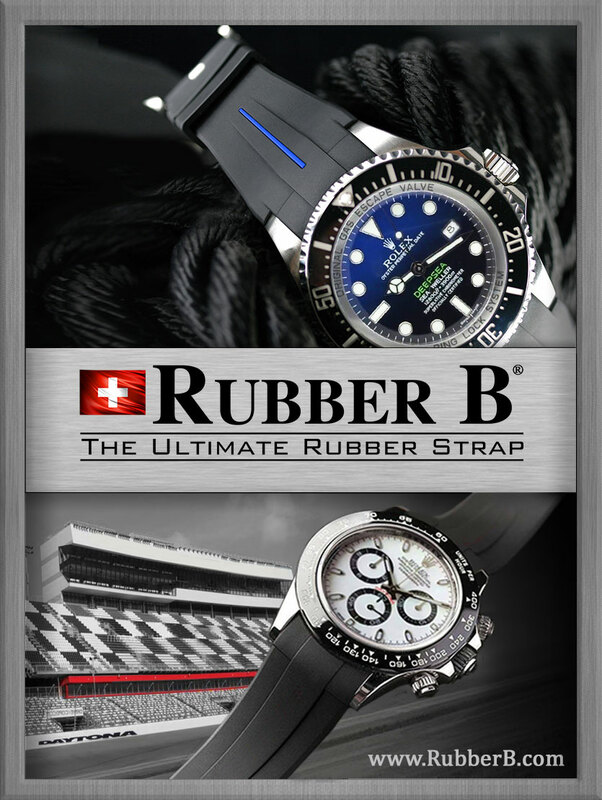 The stainless-steel Daytona, of course, is one of them. 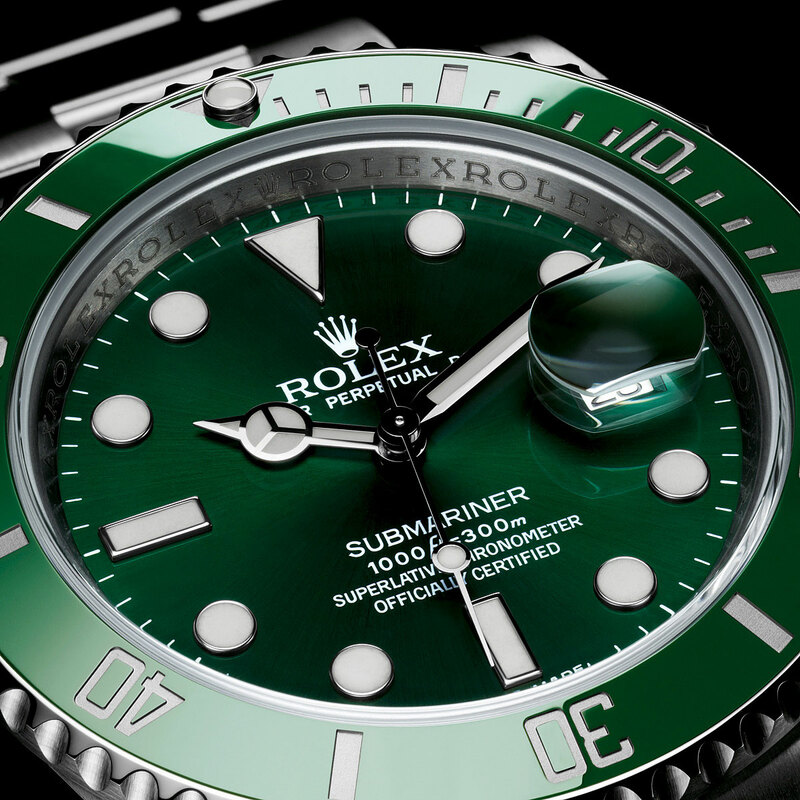 Over the past few months, the Rolex Submariner Date 116610LV, unofficially nicknamed "The Hulk" because of its green dial and bezel, has joined this exclusive group of Rolex watches that are less expensive when bought brand new from an authorized dealer—if you can put your hands on one, that is. 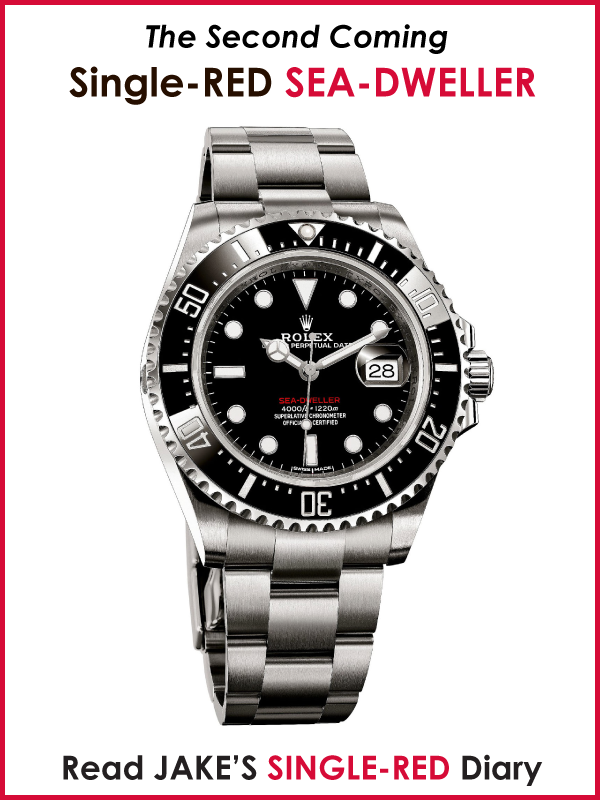 Good catch: the Rolex 116610LV. The Submariner Date LV is one of the hottest watches on the market today, with a full retail price currently listed at $9,050. But due to scarcity, they have recently shot up in value on both the grey and used market, from $8,000 just six months ago to well North of $10,000, a few standing at $12,000. 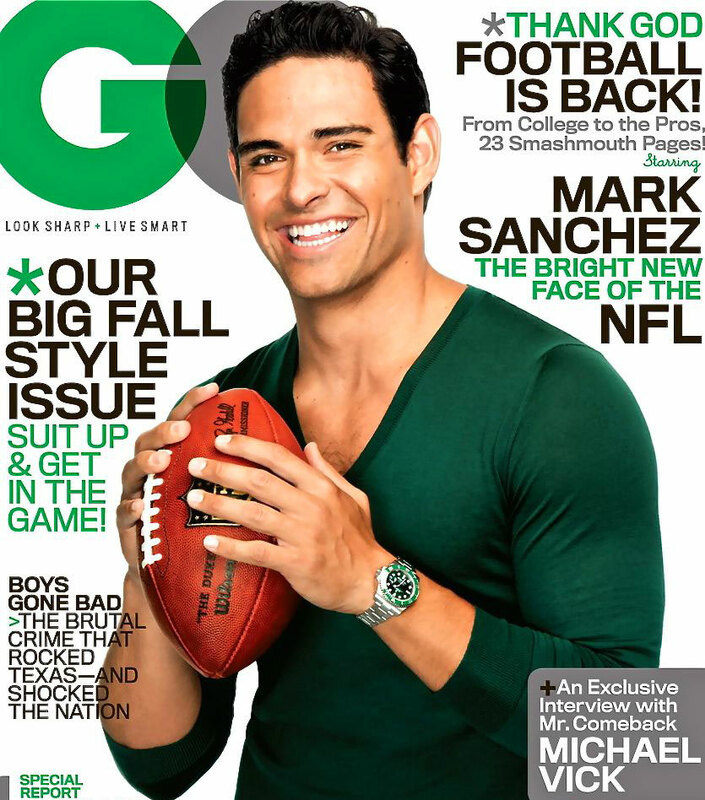 Dialing up demand for one of the hottest watches on the market today. Though sales figures in the used market are hard to come by, price listings are a good indication of where the market for Hulks is trending. 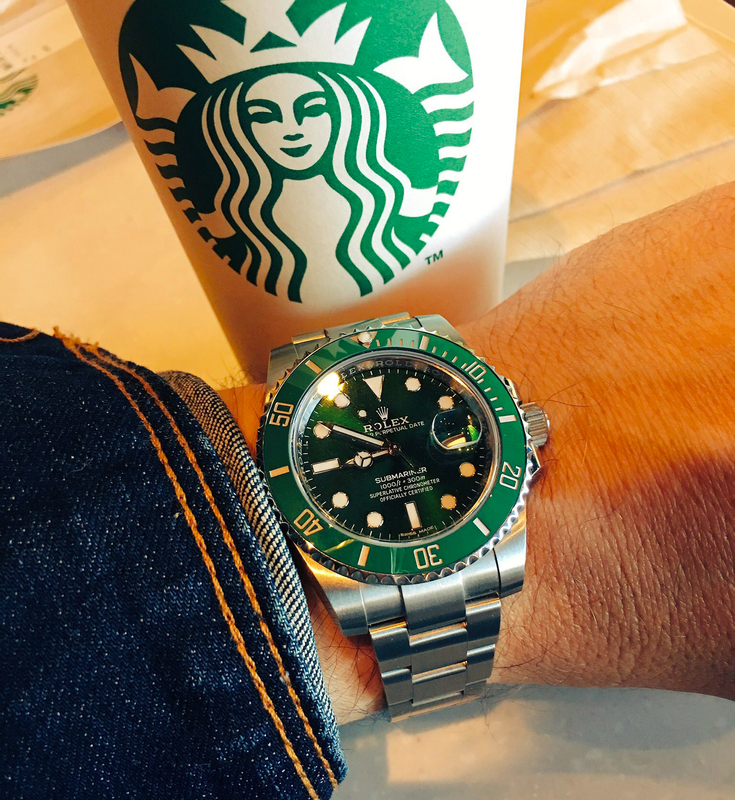 I used to own a Rolex Submariner LV, which I had bought brand new at an AD on St Patrick's Day 2017 (my watch, below). 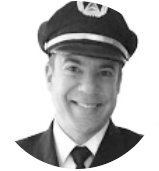 I fell in love with the watch—like many—and wanted my name on the warranty card with the date showing 03/17/17. I sold it a few months later, but I enjoyed my time with it and would still recommend the watch. 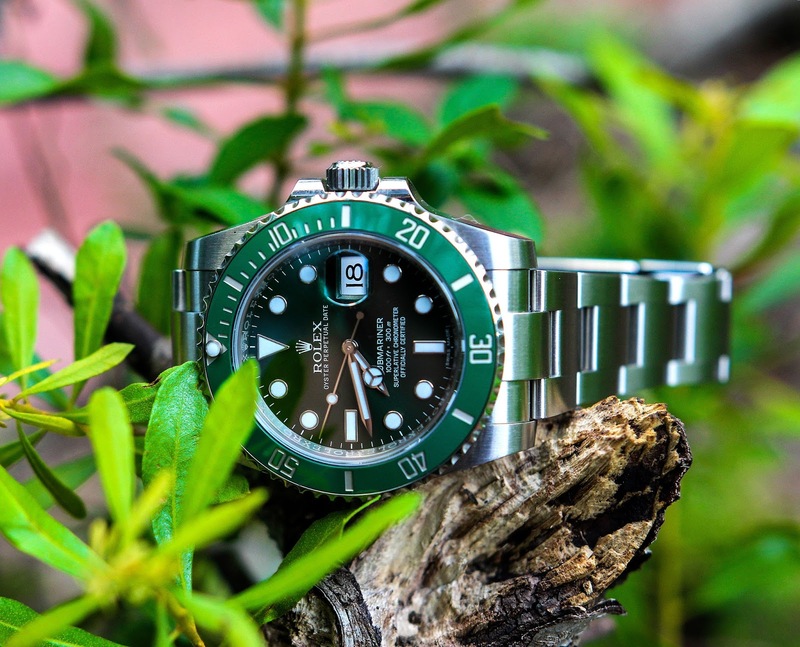 It's unclear why almost no authorized dealer has the green Submariner in stock today and why very few dealers have any sports stainless-steel Rolex left. 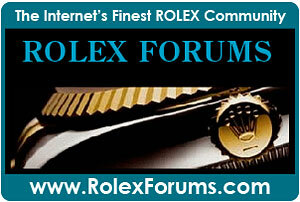 One theory is that demand for Rolex watches has surged in the past year, outpacing supply. 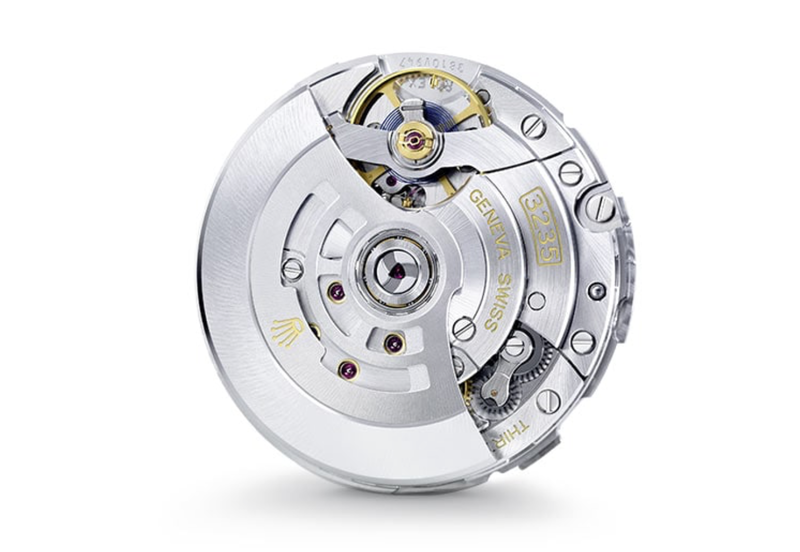 Another theory is that Rolex is about to upgrade its line of Submariners with new movements, similar to the new Sea-Dweller's 3235, which has a 70-hour power reserve and is anti-magnetic. 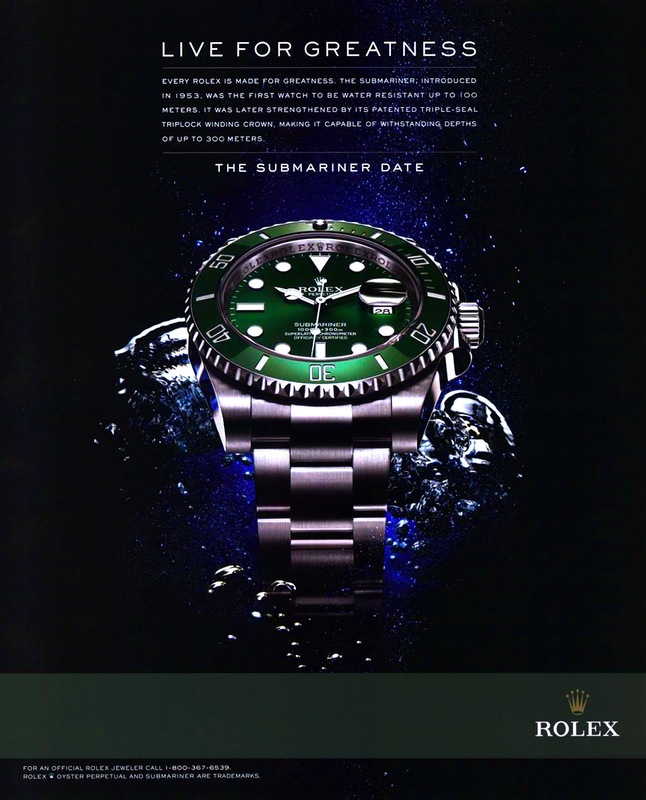 But the new Submariners may not hit your local AD until next May. 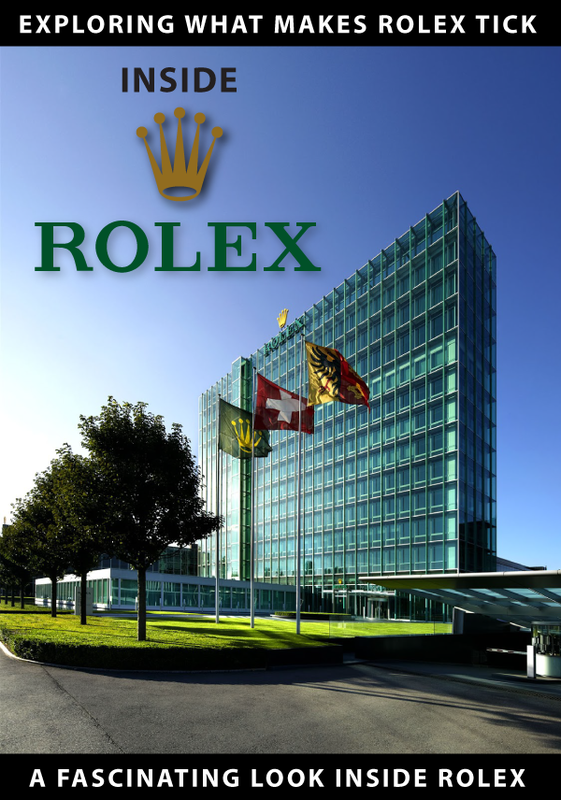 So, what is a Rolex prospective buyer to do during the holiday season? One option: turn to the police. 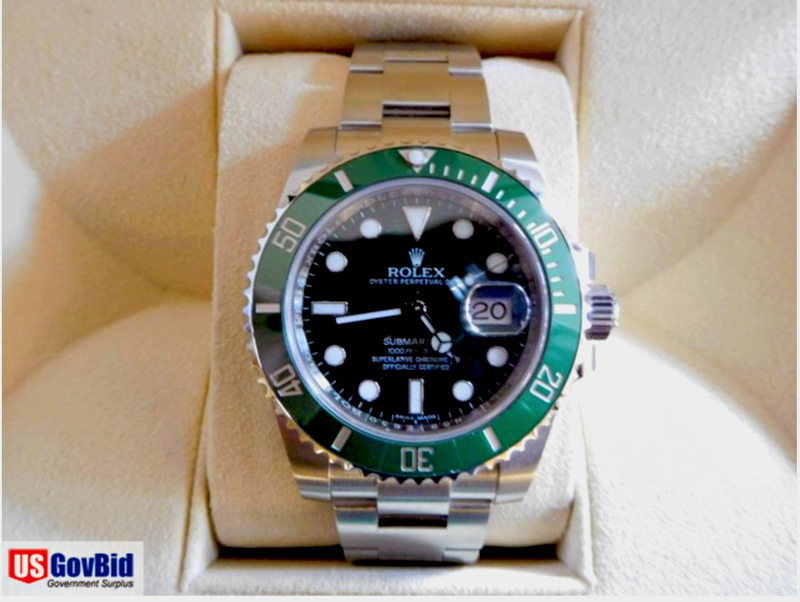 While the bids for the two-tone Submariner and the Yacht-Master closed below retail price, at $8,000 and $7,000, respectively, the Submariner Hulk managed to reach $9,500 after no fewer than 27 bids. The terms of the auction require the winner to go to the police station to collect the watch. 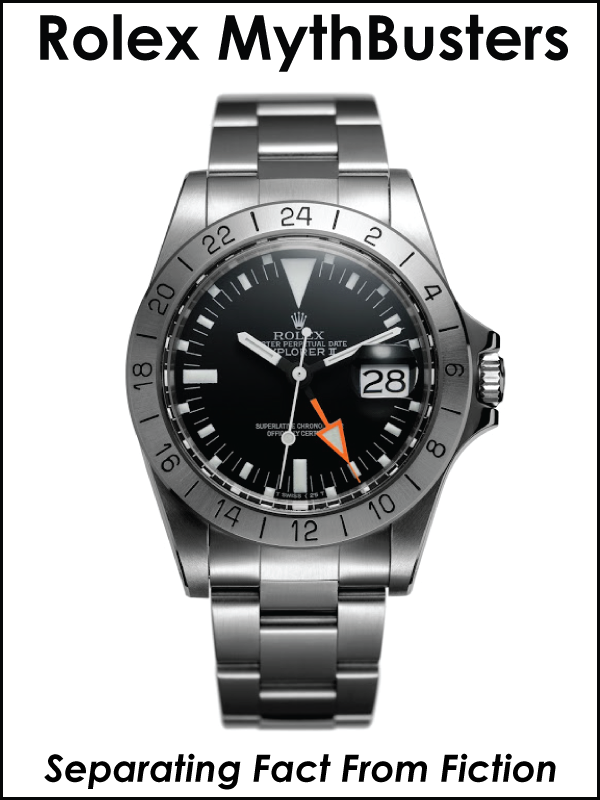 The actual watch auctioned yesterday is pictured below. 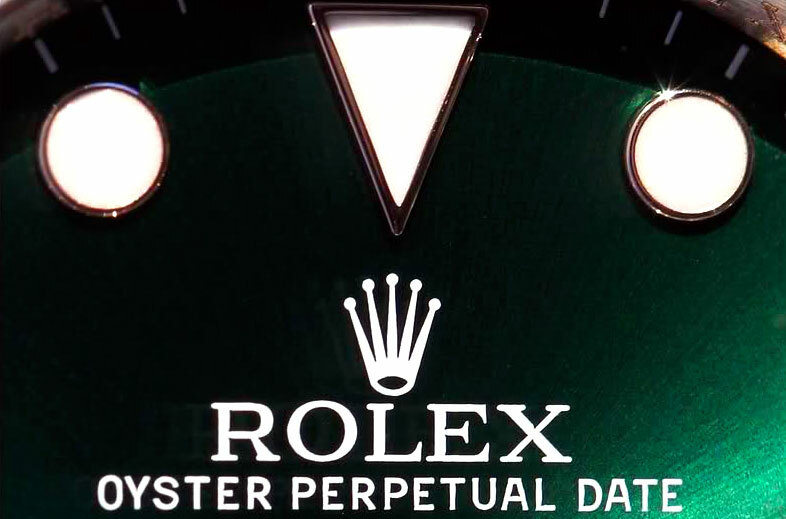 The fact that buyers are now willing to pay above retail price at such auctions—for a watch that comes with no Rolex warranty card—is the latest sign of the Hulk craze. Still, the closing bid is one of the lowest prices on the market. 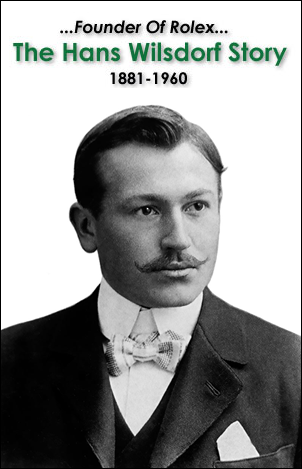 And there are no buyer's fees. 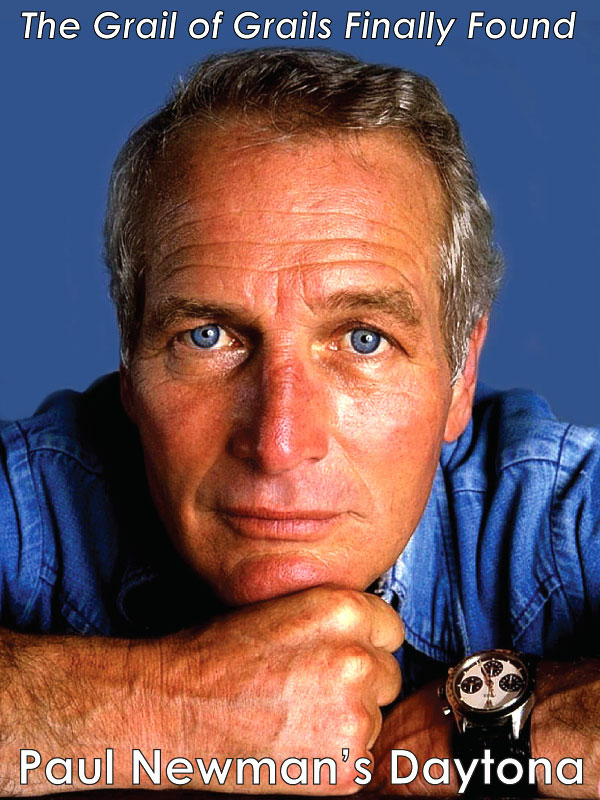 So, is it simply watch lovers fighting over a beautiful Rolex, or pre-Baselworld jitters when speculations are flying high? Maybe both. 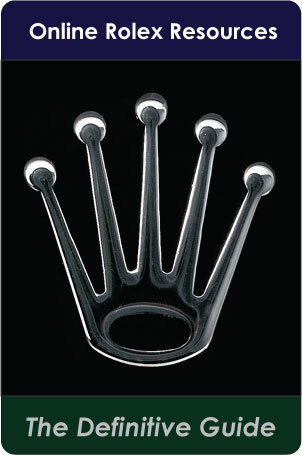 I was always impressed by Rolex as a watchmaker. 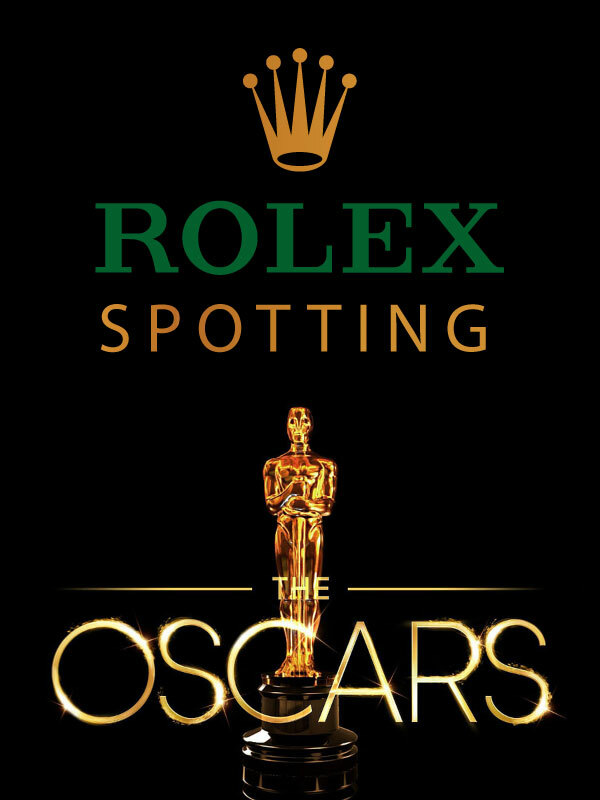 But every year, I'm more and more impressed by Rolex's marketing genius.